Ms. Reyome specializes in Trauma Recovery Mental Health Counseling. She trained at Boston College and did her pre-masters Clinical experience at the Mental Health Association of Greater Lowell. 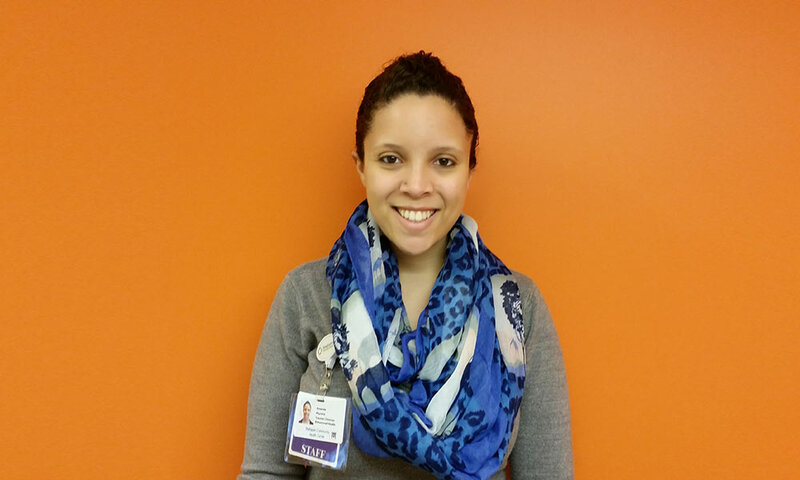 She sees children and families in Outpatient and In-Home Therapy focusing on trauma recovery.